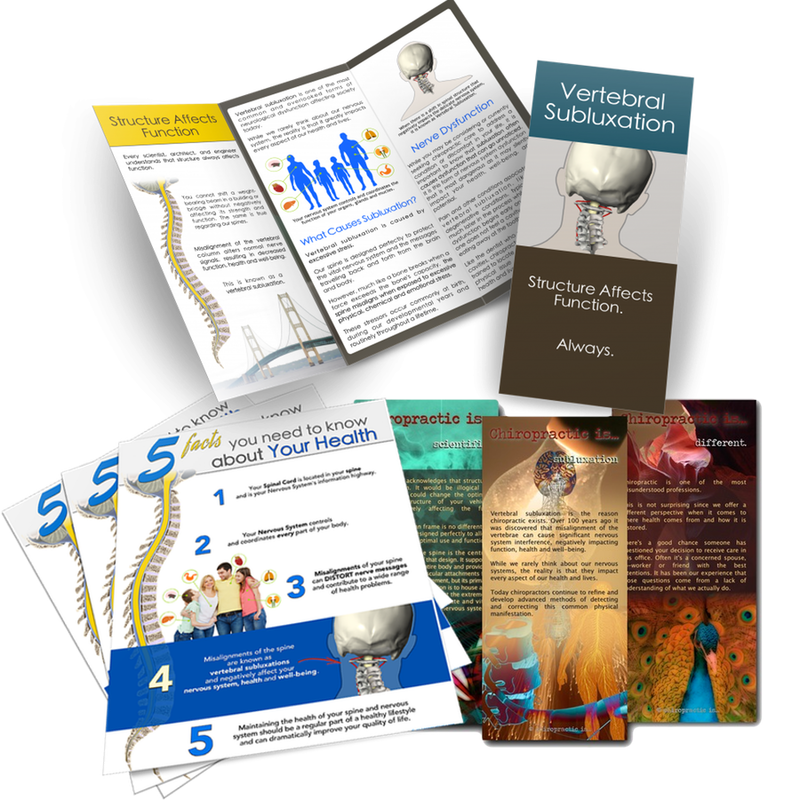 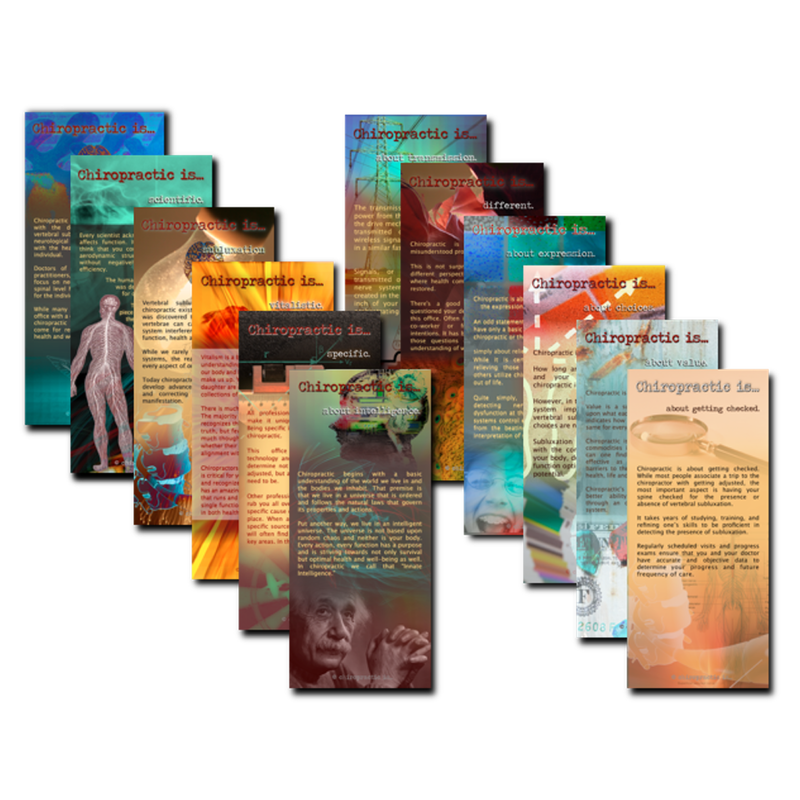 These beautiful handouts are an essential patient education piece that drives home the 5 key pieces of information every individual needs to know to be able to make the logical decision to have their spine and nervous system checked throughout a lifetime. 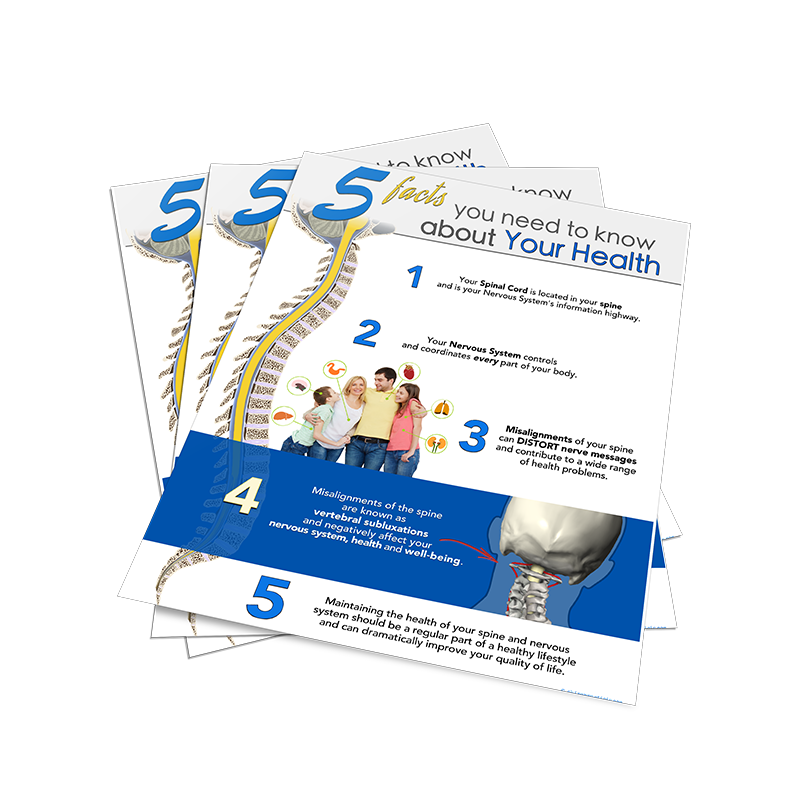 These beautiful handouts are an essential patient education piece that drives home the 5 key pieces of information every individual needs to know to be able to make the logical decision to have their spine and nervous system checked throughout a lifetime. 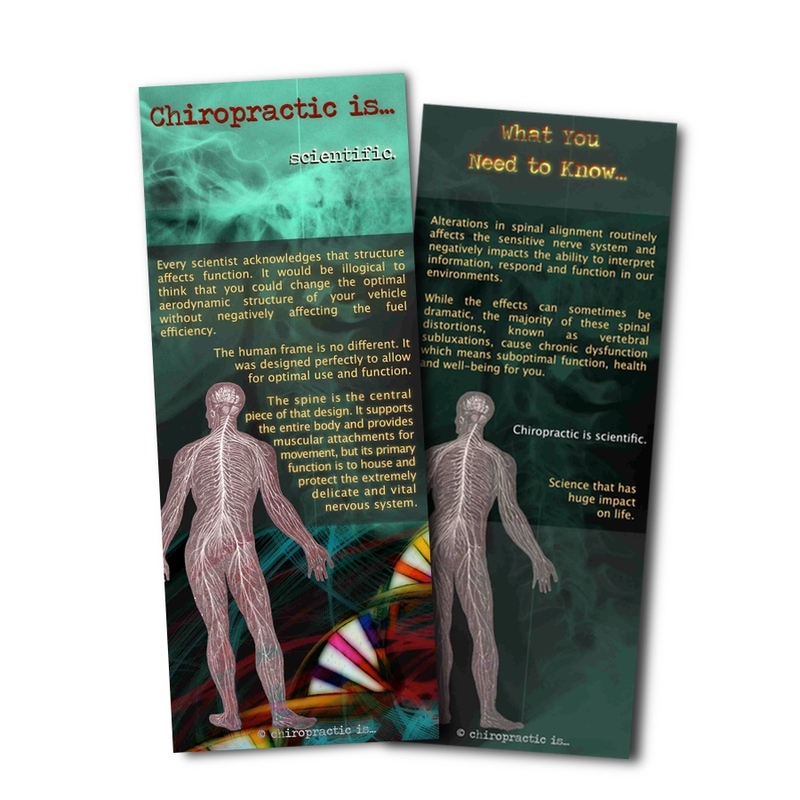 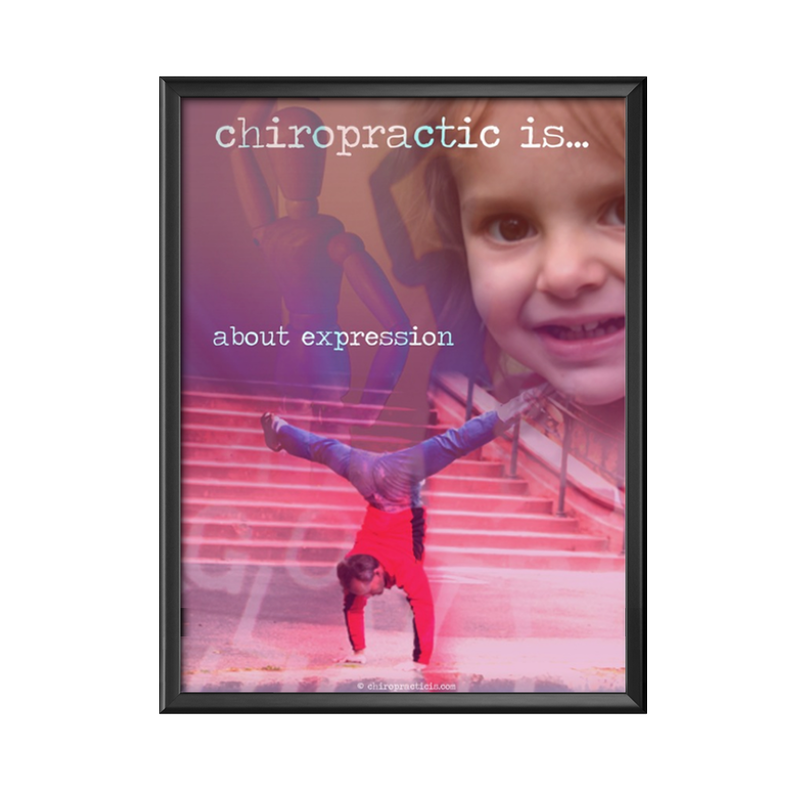 Be sure to get the identical 18 x 24 poster that you can display on your office walls to reinforce these essential concepts.